﻿ Congratulate Towin Rare Metals Move to New Place,Company News,Baoji Towin Rare Metals Co., Ltd. 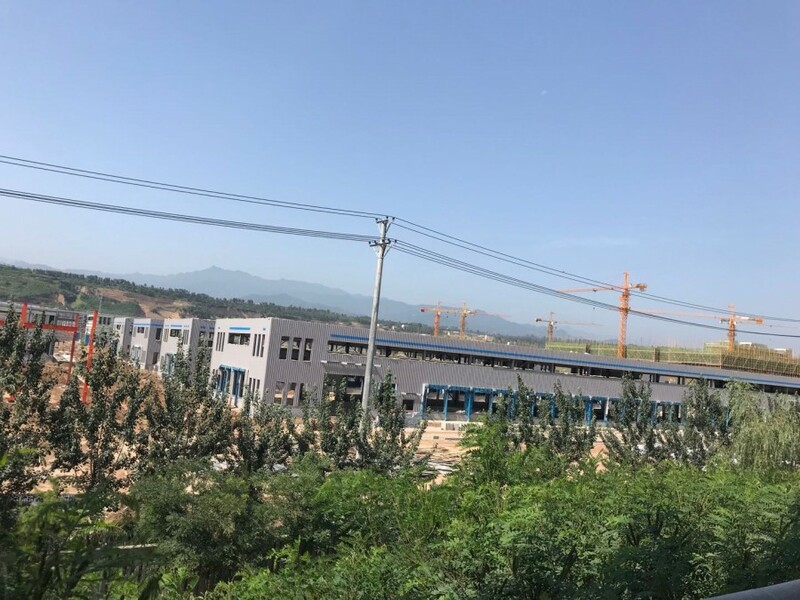 In February, 2018, Towin Rare Metals move to Caijiapo Economic Development Zone in Qishan county Baoji city, Shaanxi province, P.R China, 200m far from Qishan High-speed railway station. The new plant site is standard workshop equipped with modern infrastructure and a better working enviroment for all staff.